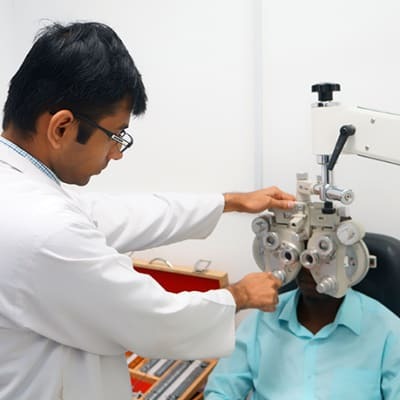 Vision Care Opticians offers a wide range of products and services for those in need of professional eye care. They offer a wide collection of designer frames like Ray-Ban, Police, D&G and more, as well as clear permanent contact lenses and clear disposable contact lenses. 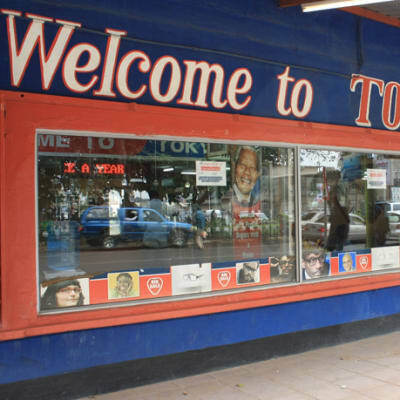 With branches in Lusaka and Ndola, Tokyo Optician offers a wide range of frames - from designer frames to budget frames. Trained eye wear professionals will help you make the right choice on the basis of your unique face shapes, skin tone, lifestyle and optical prescription. Tokyo Optician also has a great selection of kids' frames. Phil Opticians provides all types of lenses, according to the recommendations of a qualified doctor. They stock a range of modern designer frames in both plastic and metal whilst lenses are offered in both plastic and glass. 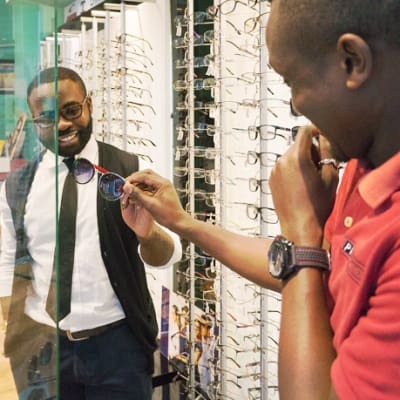 Phil Opticians is the authorised dealer in Zambia for Reebok and Specsavers, a high street brand in the UK.